The Kingsdown source is situated in the heart of the North Downs, just outside the village of Kingsdown, some fifteen miles from the cathedral city of Canterbury. 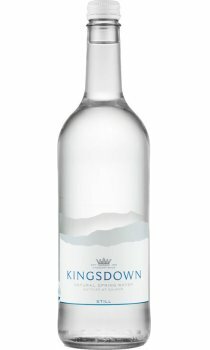 It is the chalk of the North Downs which provides the key to Kingsdown’s purity and quality. By acting as a huge natural filter it removes all impurities whilst ensuring that valuable trace elements are absorbed. The result is pure clean tasting spring water at its very best.